While this year has left us spoiled for choice when deciding what to watch for the upcoming October festivities, there are a few films that have been overlooked (especially now that the IT remake has officially become a global phenomenon). Here are a few underrated horror films released this year on either DVD or VOD that you should incorporate into your Halloween watchlist! Released on VOD earlier this October and produced by the same filmmakers behind ANNABELLE and INSIDIOUS, this film has an unsettling, sharp atmosphere that never lets up. In my opinion, it’s easily the most frightening possession themed horror movie this year (besides ANNABELLE CREATION). 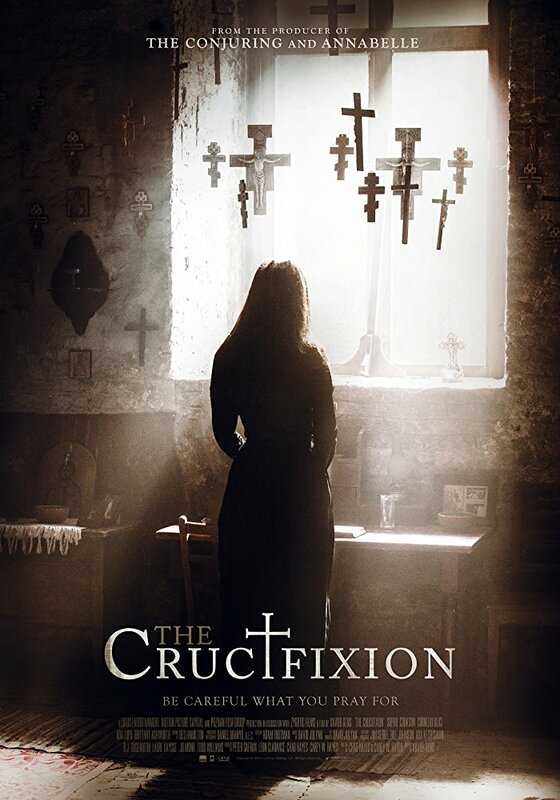 A woman called Adelina investigates a case of possession in Romania with the help of a priest, but things get progressively disturbing the more she finds out. This film gave me flashbacks to staying up late at night, reading THE LAST DAYS OF JACK SPARKS, another demon centred story that really freaked me out. There is a lot to fear from demons other than just being possessed – and THE CRUCIFIXION uses this knowledge to its advantage. Demons in horror cinema have for a long time been depicted the same, never straying from the status quo (or stereotype), which started with THE EXORCIST. THE CRUCIFIXION gives you this gut feeling that something deeply disturbing is going to happen, and that it does. Very little has been said about THE MONSTER PROJECT, despite its original plot and high production value. 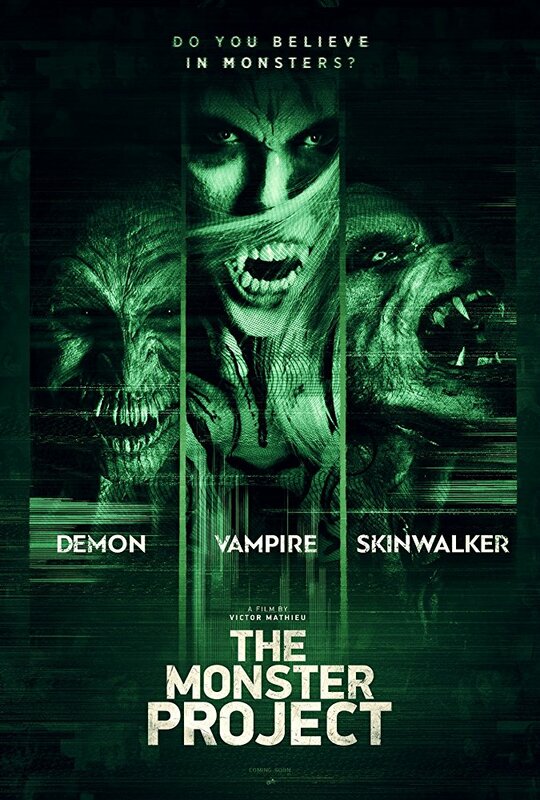 The first half of this movie is nothing short of terrifying in all respects, and you are genuinely invested in the main characters and their plan to film an interview with three different monsters, thinking they won’t find any real ones. But of course they do. It reminds you of horror movies past from the 40s and 50s, which also featured several supernatural creatures in one film such as FRANKENSTEIN MEETS THE WOLF MAN or HOUSE OF DRACULA. But in a modern setting, this crossover is anything but camp. We (along with the crew) meet the possessed woman Shiori, vampire Shayla, and the skinwalker/werewolf Steven. At first when these subjects are interviewed for the project, they are treated as merely people faking their abilities and demonic attributes, but when Shayla enters the room, all doubt is left at the door. She’s the only vampire character that creeped me out so much that I wanted to crawl into my couch and hide. While it is flawed in some aspects, the movie is too entertaining not to talk about. 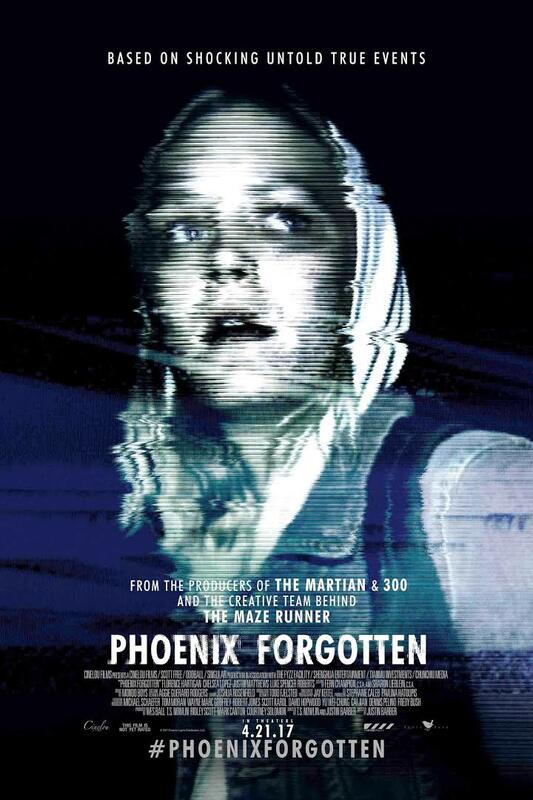 While there hasn’t been a successful found footage film as of late, director Justin Barber manages to craft something refreshing with his film – taking the subgenre more literally than other modern examples (like BLAIR WITCH and the VHS films). The story is a mock documentary about a sister trying to find out what happened to her brother years ago after he vanished while making a documentary about mysterious lights in the sky. Utilizing the style of old camcorders and 90s references, Barber brings us back in time, introducing simple, yet compelling characters that feel believable. In a way, it’s a sweet coming of age story, told from many perspectives and interviews from family members of the main characters. It’s an interesting mystery rather than straight up horror, but you can’t help but get sucked into the investigation that the teens start up. The trailer for this film is sadly a bit misleading, as the actual film’s tone is much darker, and lacking in the cliches that the trailer seems to highlight. 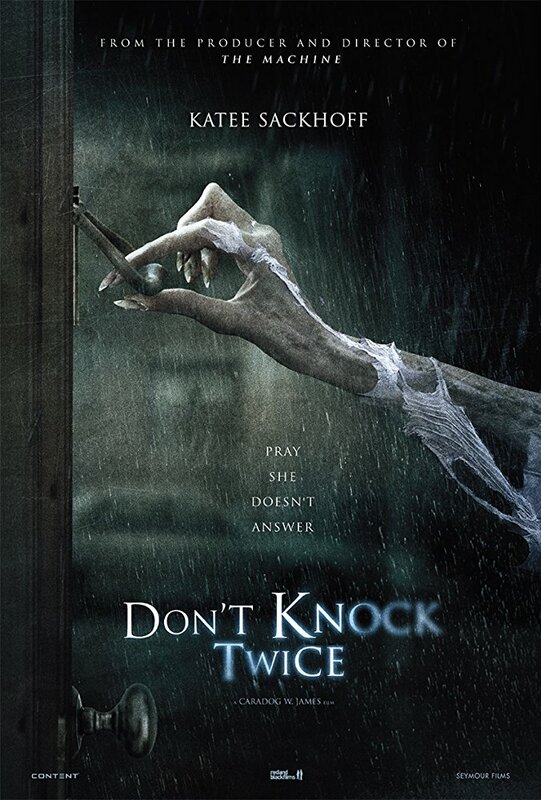 A young mother and her teenage daughter have been separated for several years, but are about to be reunited when they both get mixed up in an urban legend about an evil witch.